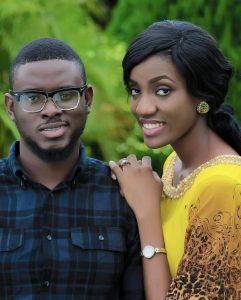 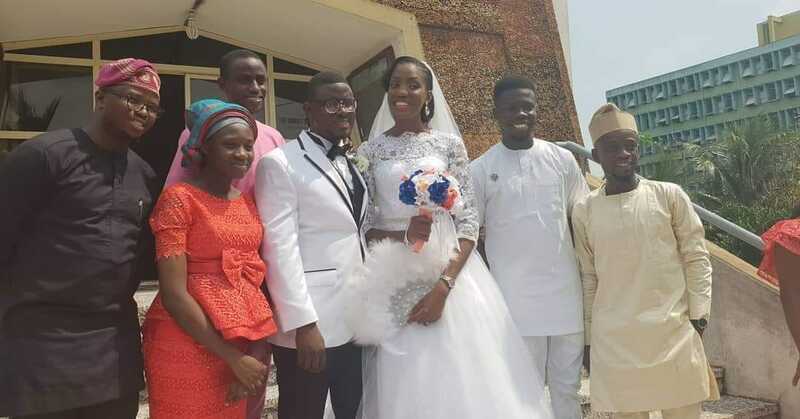 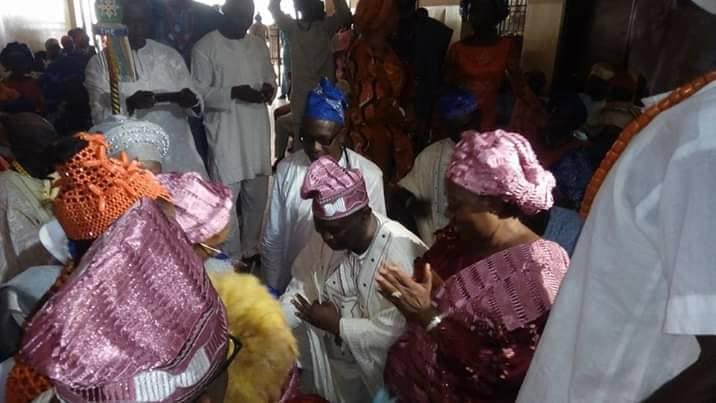 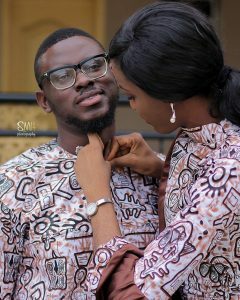 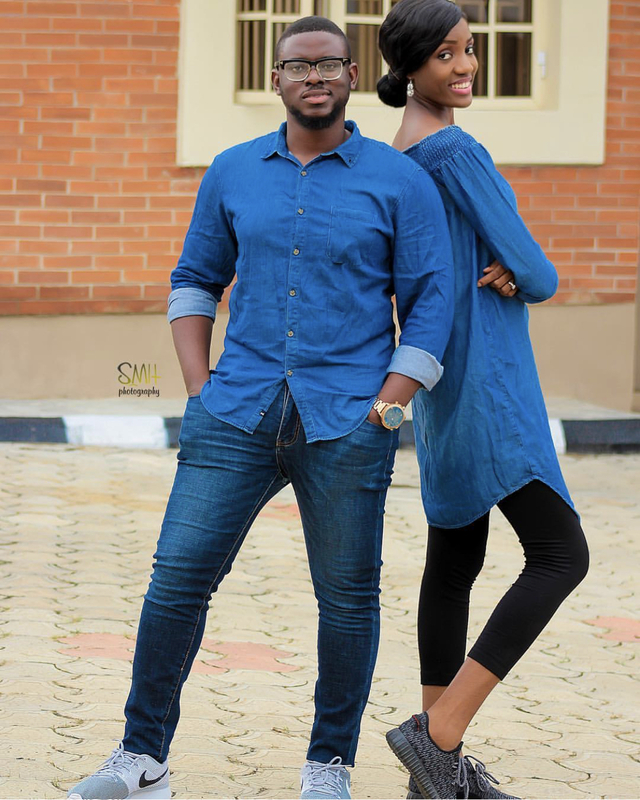 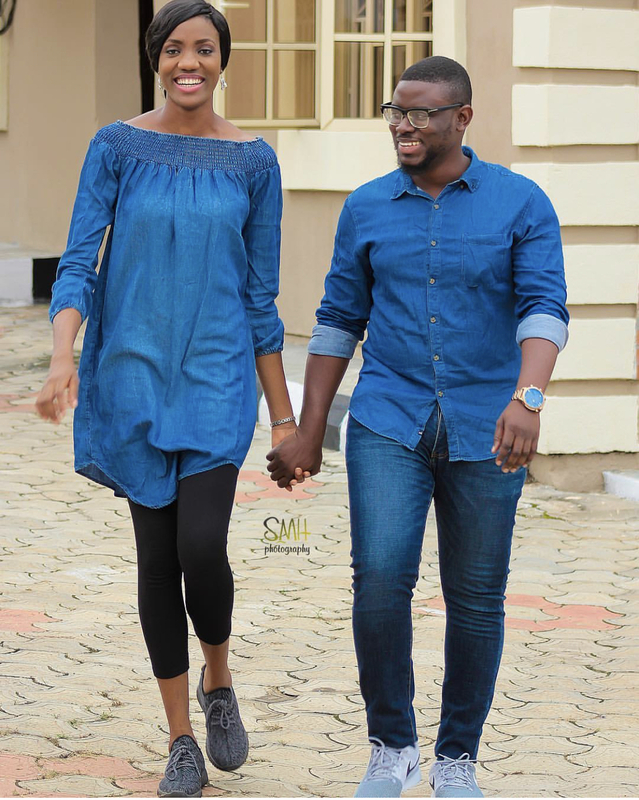 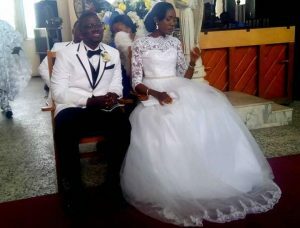 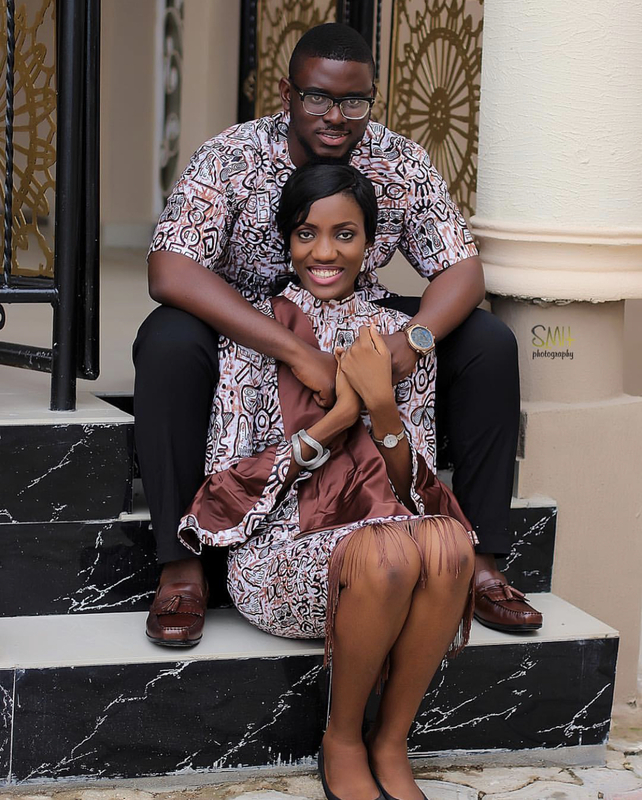 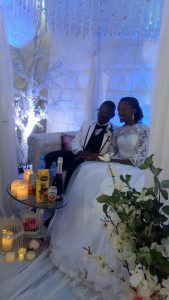 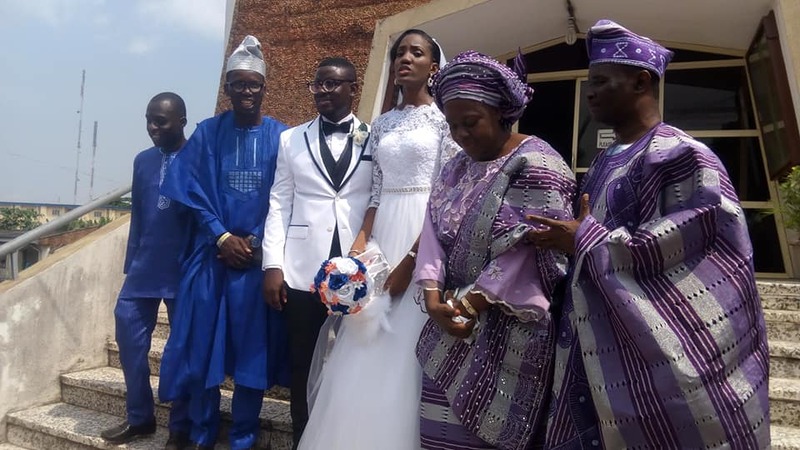 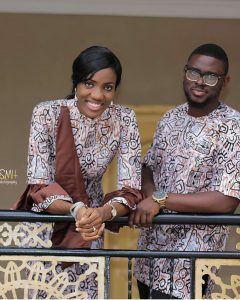 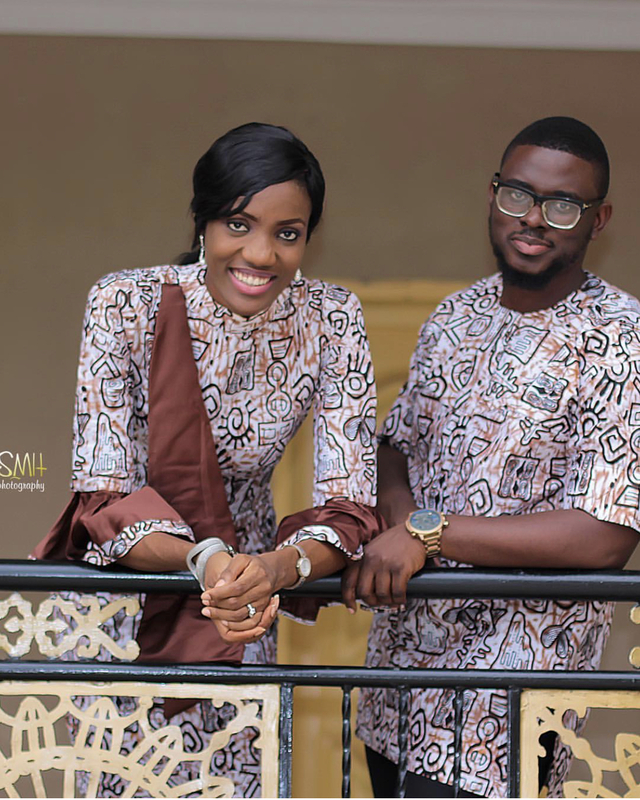 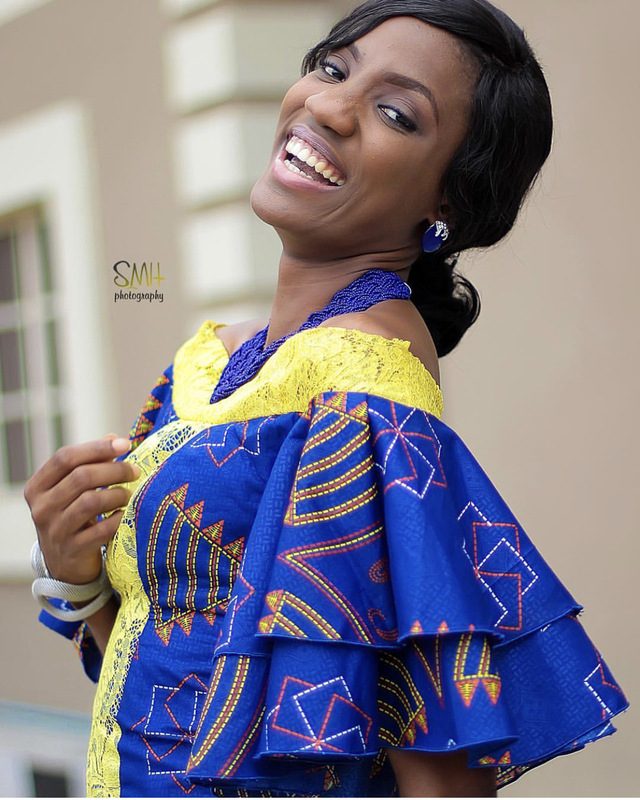 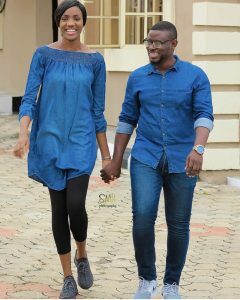 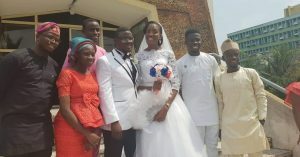 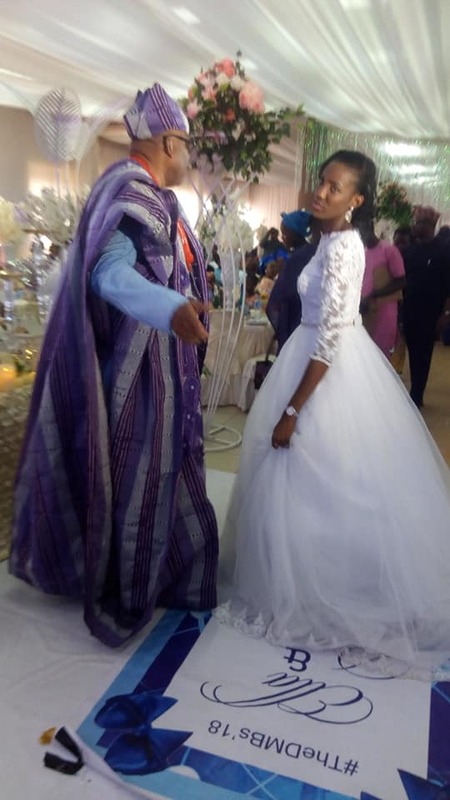 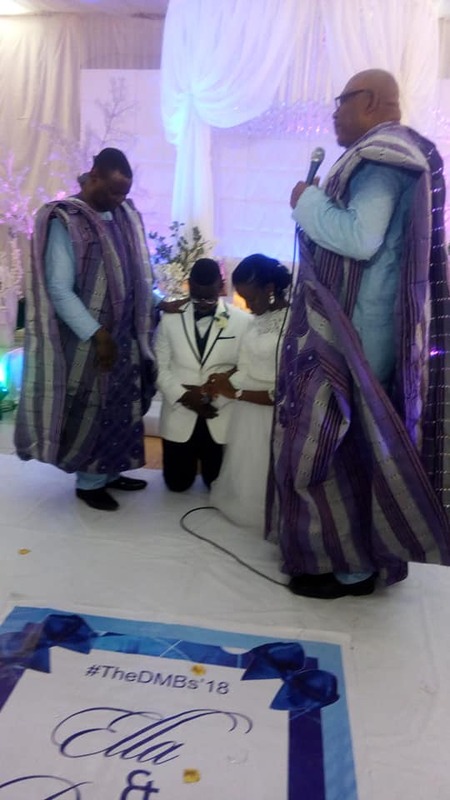 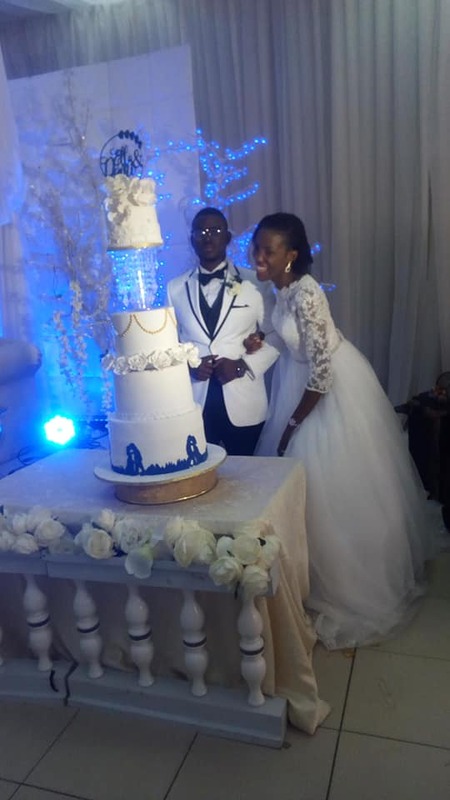 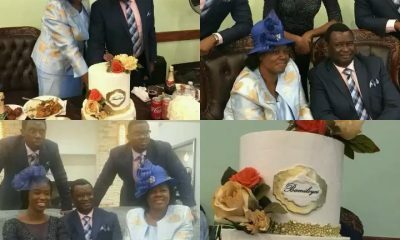 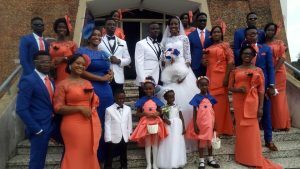 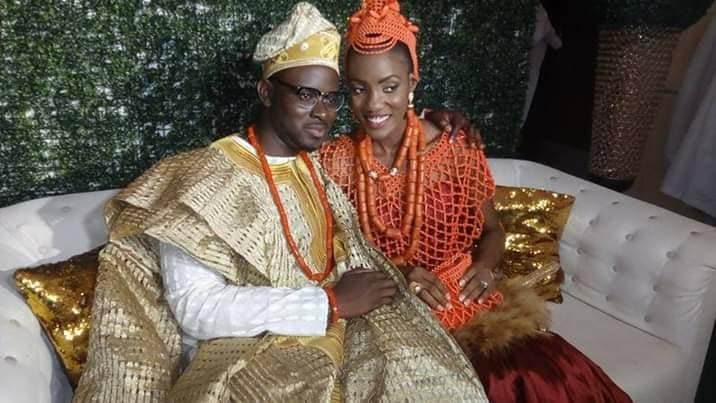 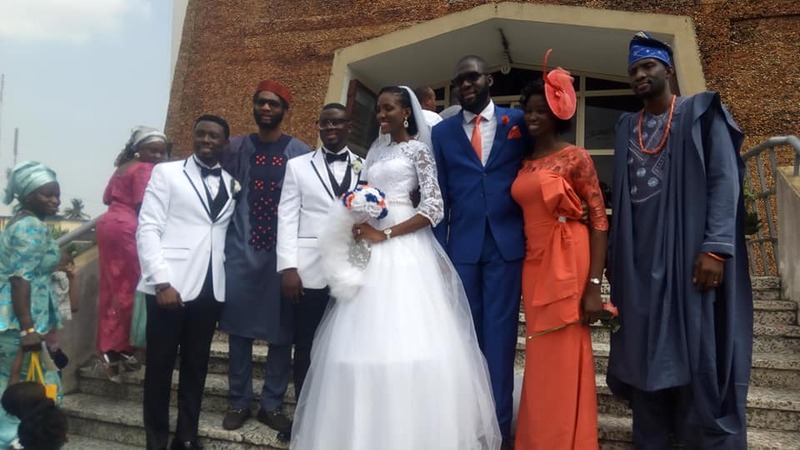 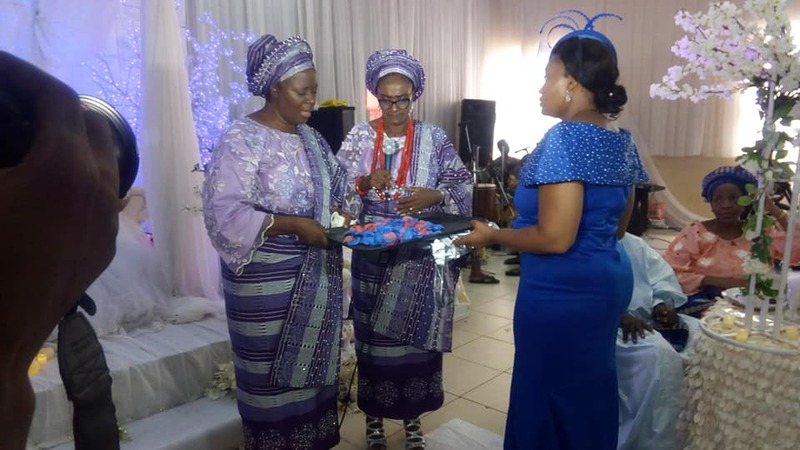 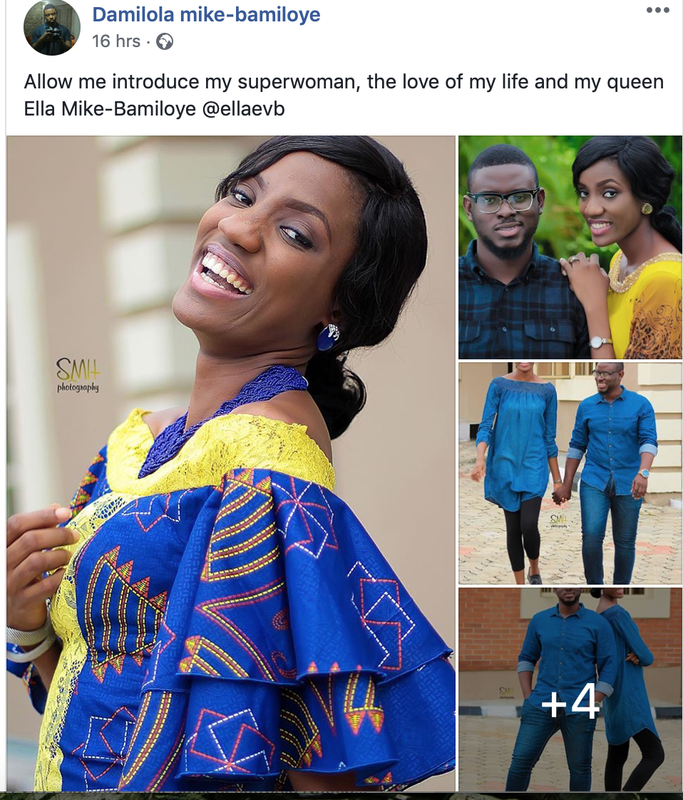 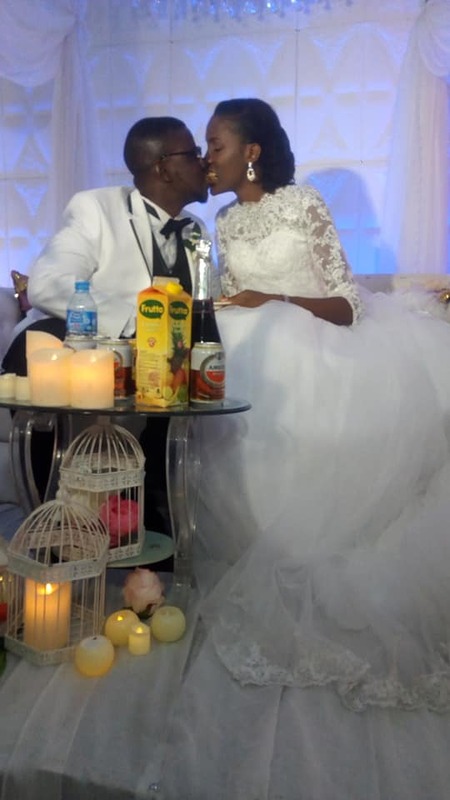 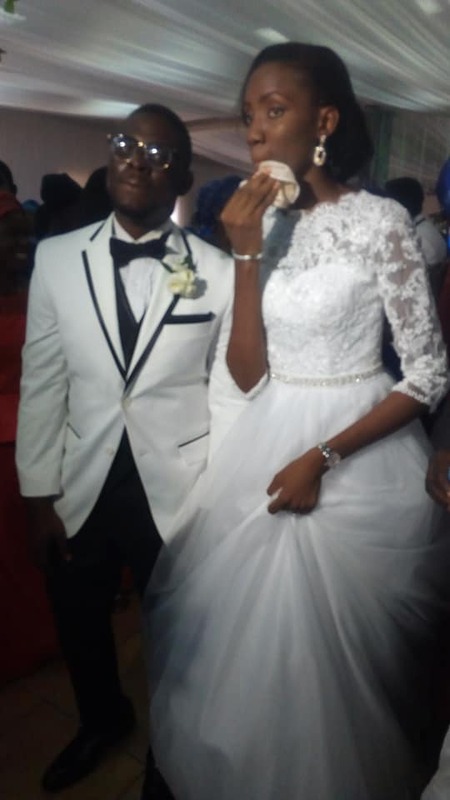 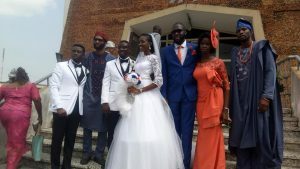 Damilola Mike-Bamiloye, the first son of renown gospel filmmakers Mike & Gloria Bamiloye of the Mount Zion fame yesterday November 10, 2018 married his sweetheart Emmanuella Evbuoma. A filmmaker himself, Damilola, the first son of the renown drama ministers followed in his parents footsteps. 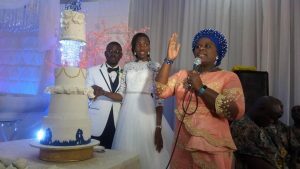 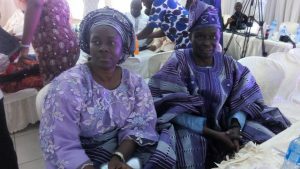 His wife Emmanuella Evbuoma on the other hand is medical doctor who graduated from the university of Ibadan. 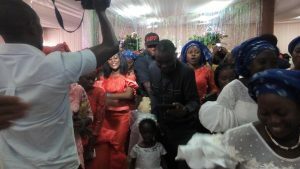 The Lord did wonderful thing for me and Mount Zion Family. 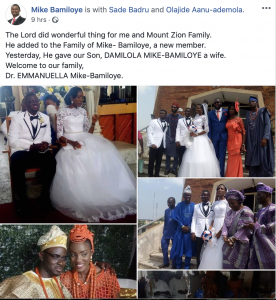 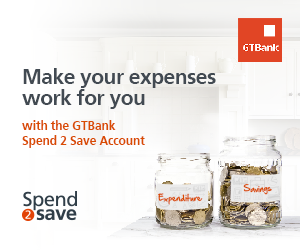 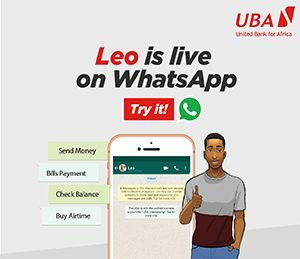 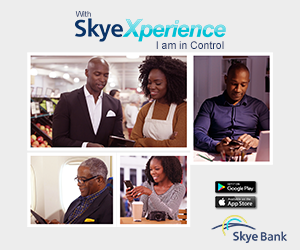 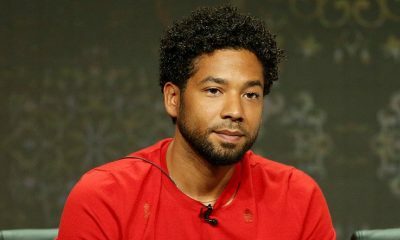 He added to the Family of Mike- Bamiloye, a new member. 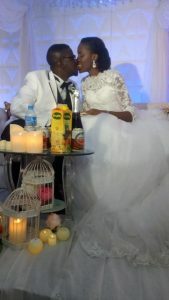 Yesterday, He gave our Son, DAMILOLA MIKE-BAMILOYE a wife.